Bertrand is a member of Stanton Chase’s Industrial, Natural resources, and Energy Practice Groups. Bringing to Stanton Chase 15 years of experience in recruitment and assessment, he conducts searches to fill executive positions. Before joining Stanton Chase, Bertrand worked five years in an international recruitment company as a consultant, manager in Construction & Property Practice, before taking on the responsibility for a business unit regrouping more than 25 consultants and team leaders. Prior to this experience, he worked as a Consultant associate in an American executive firm. Bertrand holds a Master degree in Law completed with a Master in Entrepreneurship from the Grenoble Business School (EM Grenoble) and he is a qualified user of assessment and personal development tools. 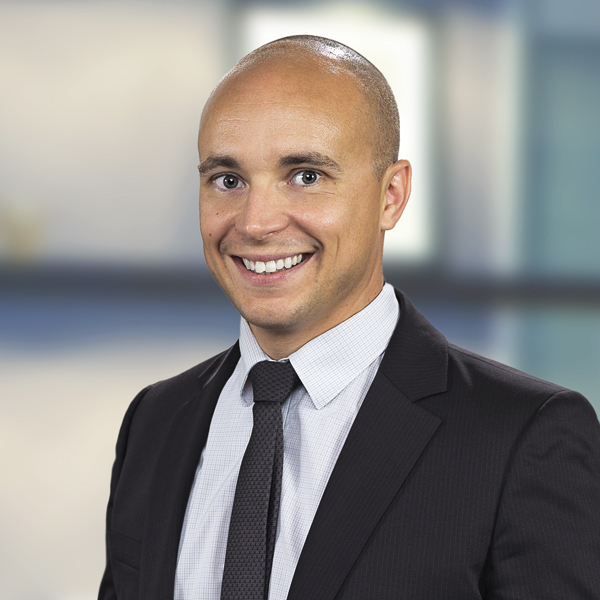 He speaks French and English and works out of our Lyon and Paris Offices.